 Forward-thinking business leaders find Amp Up Action Park perfect for company FUNctions, such as team building, holiday parties and employee family days. Whether you need to reserve the entire facility or just one private meeting room, we can accommodate teams and budgets big and small. We’re centrally located in Greater St. Louis with easy highway access for your employees to get here from wherever they live or work. Organize a Team-building Event: What’s better for team spirit than the opportunity to take aim at your colleagues? Host a friendly laser tag competition and follow it with the high ropes course. Finish the afternoon with drinks and appetizers and a game of bocce ball. Now that’s full-throttle team building. Schedule a Family Day: Rent the park for your private event to give employees and their families room to mingle and roam. Provide two hours of unlimited activities, soda, tea and cupcakes and a $10 game card per person. Host an Off-site Meeting: Get your blood flowing with a pre-meeting go kart race on our 1/2 mile track. Then head to a private room to strategize over unlimited soda, coffee and tea. Stop for a lunch buffet and conclude with a second race to cap the day. Give Employee Rewards: Did you land a big client or successfully complete a massive project? That’s cause for celebration. At Amp Up, you can recognize one team or one division for going above and beyond, or celebrate the entire company’s receipt of a prestigious award. Reward in the form of individual gift cards or schedule an amp’d up event and bring everyone together. Plan Client Entertainment: Skip another day on the golf course and bring your clients to Amp Up. Whether you call ahead or just walk in, we’re ready to make your visit memorable. There are endless combinations to consider for your next company event. If you’re looking for the best casual corporate event space or the out-of-the-box venue in St. Louis, look no further. Take your corporate FUNction to the next level by upgrading your package to include dessert, unlimited game play or a take-home gift, such as an Amp Up trophy or tumbler. Contact our events manager today to get the planning started.